The Brafferton Group (TBG) is a leadership and organisational development consultancy that works collaboratively with individuals, teams and organisations to develop potential, increase capability and transform performance. We believe that personal awareness and learning underpins behavioural change. 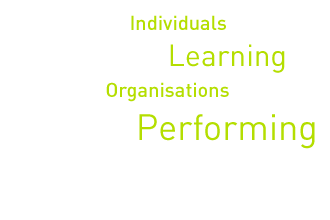 We offer a bespoke service, linking developmental interventions to current organisational challenges and culture. Working with this contextual focus we support and challenge leaders to identify and develop the behaviours and attitudes needed to achieve maximum effectiveness and high performance.